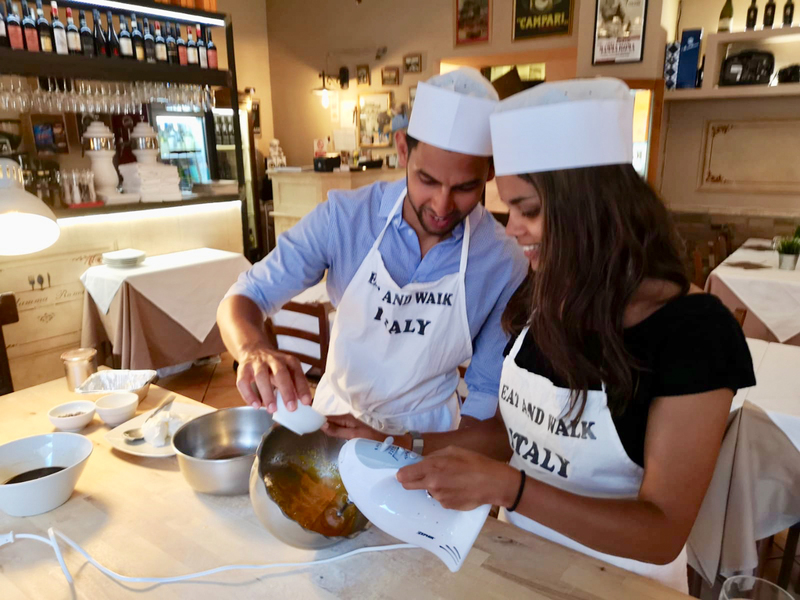 Learn how to make Italian dishes – pasta and tiramisu – on during 2 hours of workshop in Rome. 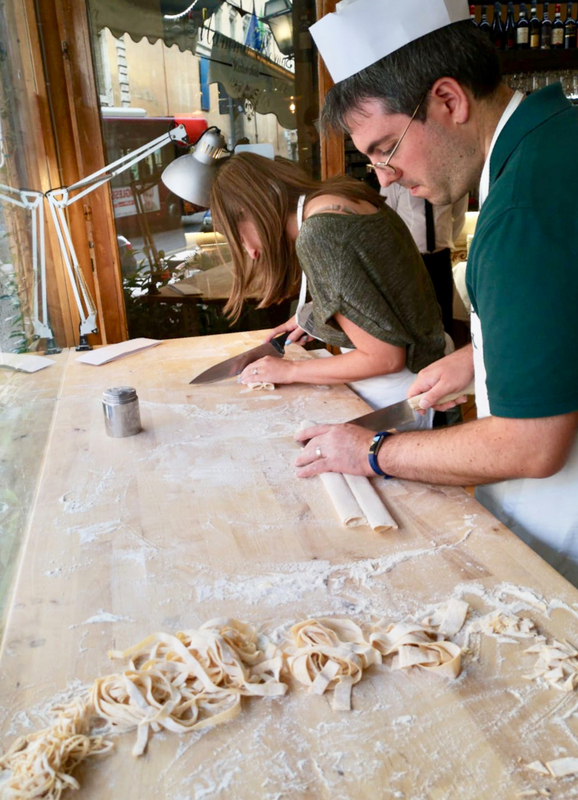 You will discover the recipe and the secrets of these popular dishes with a local chef expert in Italian cuisine. 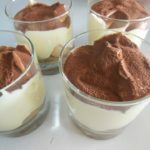 At the first, you will start to make Tiramisù using all ingredients and tools needed. 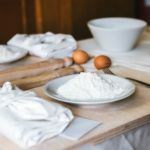 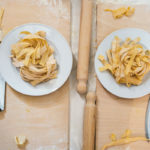 Then, you proceed to make your own pasta from flour and eggs, the chef will show you which kind of pasta you can prepare with this recipe and you will choose your favorite one to cut. 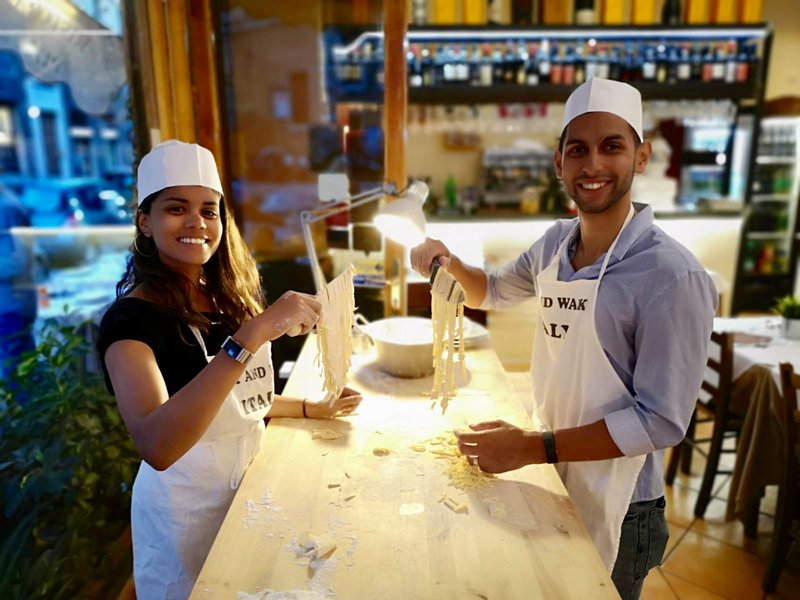 When the lesson will be finished, just choose your topping sauce (carbonara, amatriciana, cacio e pepe, alfredo etc.). 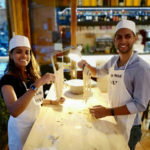 In the second part of workshop, sit down with your fellow classmates and enjoy the meal with a glass of wine. 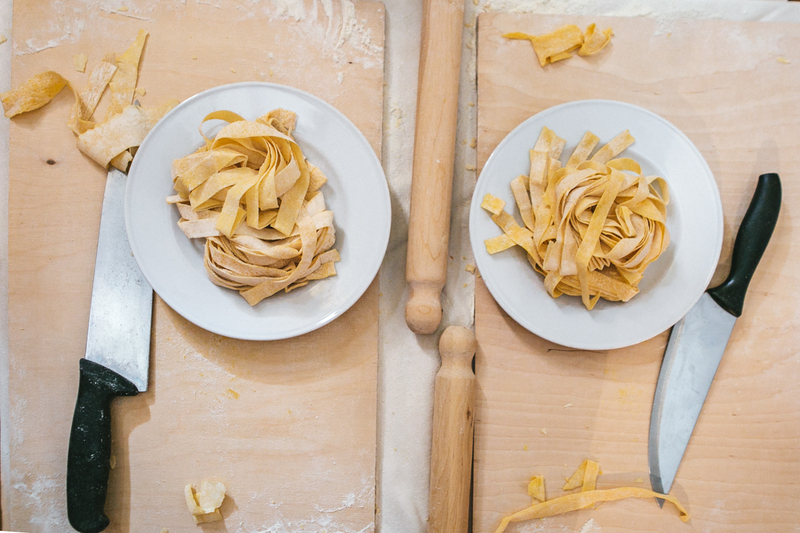 Why: You have to learn how to make classic Italian pasta with flour and eggs. 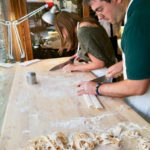 You will learn how to choice a cut to create various types of homemade pasta like Fettuccine. 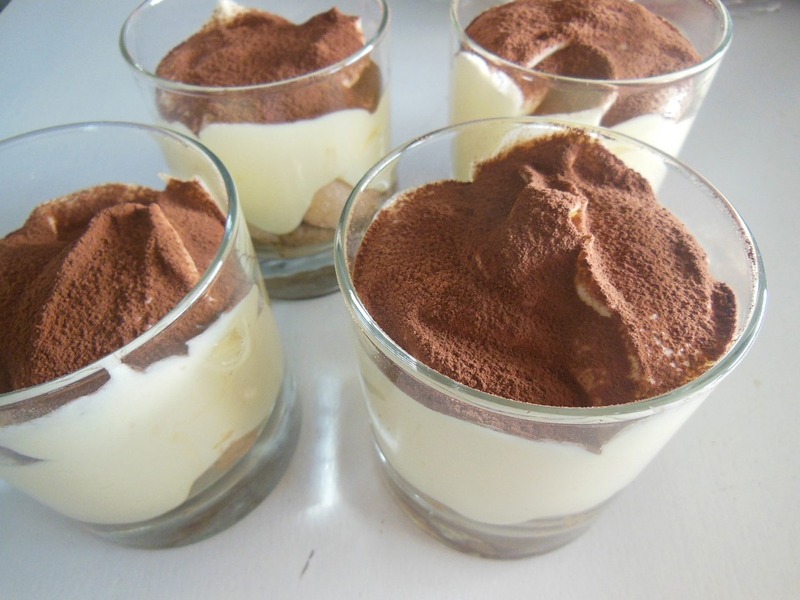 Once the pasta will be ready, you will proceed to the Tiramisù making. 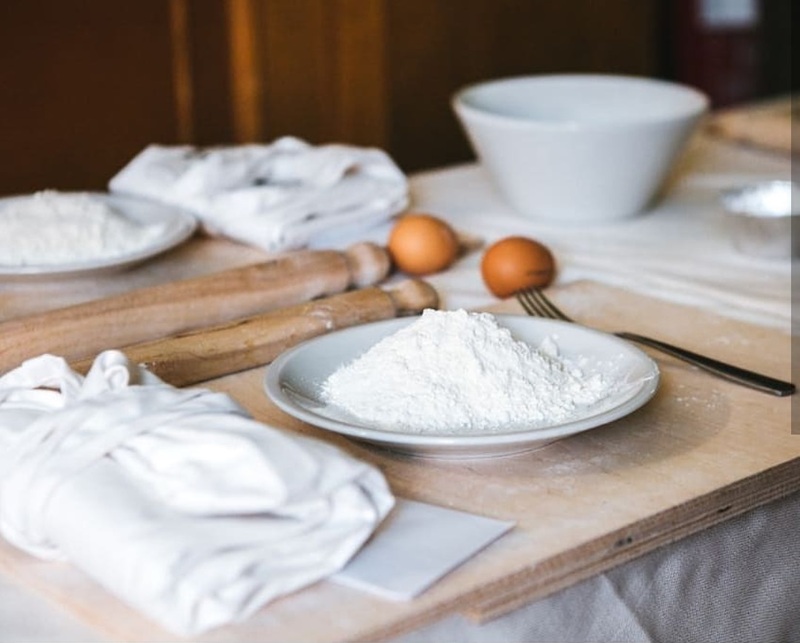 At the end, enjoy your work and taste Rome.